Make a seamless seasonal transition with our must-have designer jackets, from the finest leather and sharp suiting to fluid knitwear by Elena Miro and Persona. 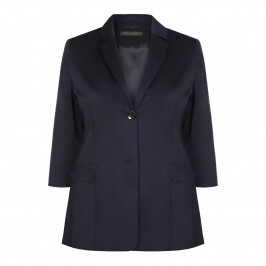 Dress to impress at the office with a tailored blazer from the Marina Rinaldi Town collection or opt for classic minimalism from Basler. 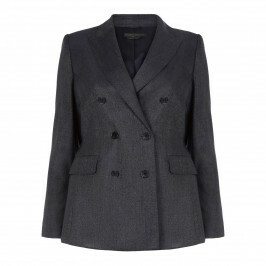 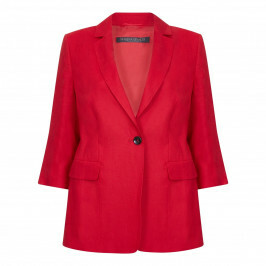 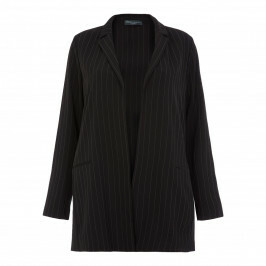 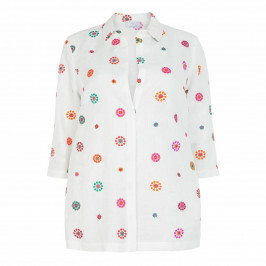 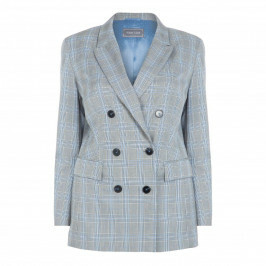 A woman can never have too many jackets or blazers! 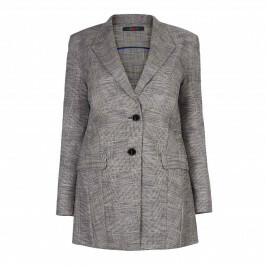 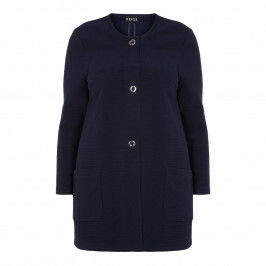 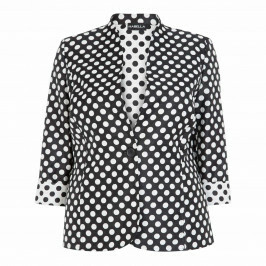 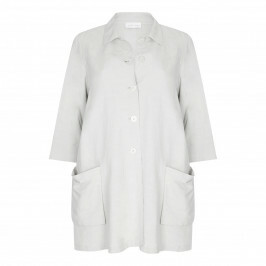 For work or leisure, smart or casual, at BeigePlus we've got a huge selection of on-trend plus size designer jackets to suit your style and shape. 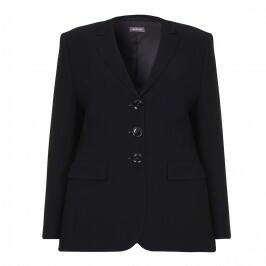 Jackets and blazers are staple pieces throughout the year, and we have some great ranges available from world class fashion designers. Whether you’re looking for a timelessly cool leather jacket or a tailored blazer for the office, there’s something for everything in our jacket collection thanks to our selection of designers. 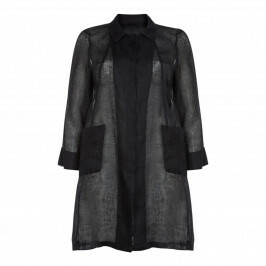 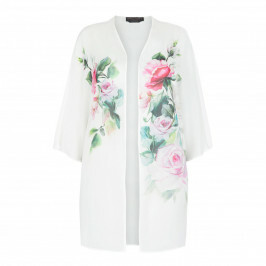 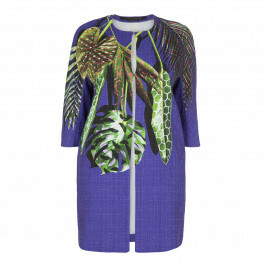 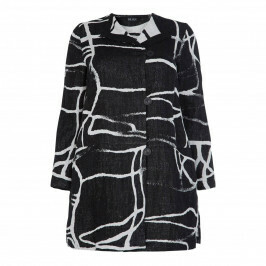 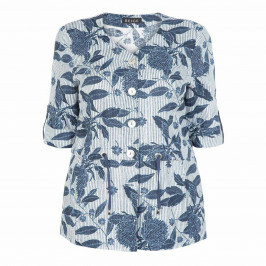 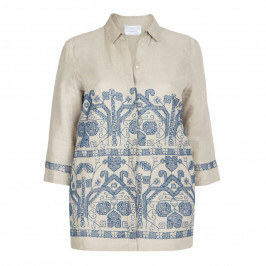 Choose Rofa Moden for bold prints and stylish statement jackets or Elena Miro for elegant lace and chiffon jackets. 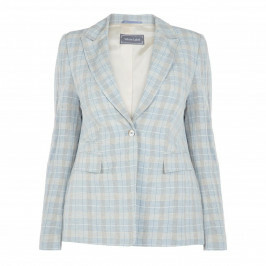 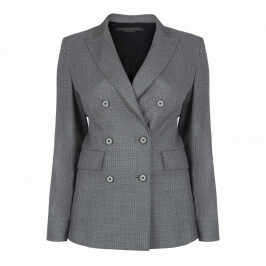 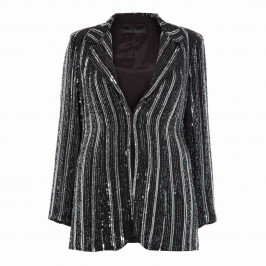 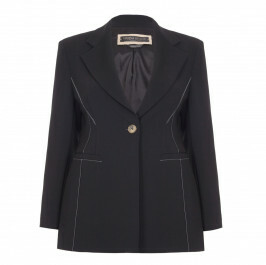 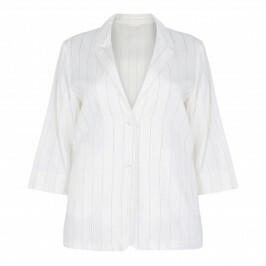 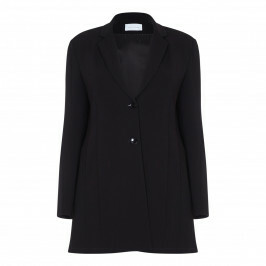 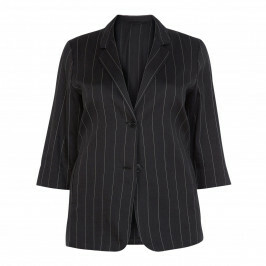 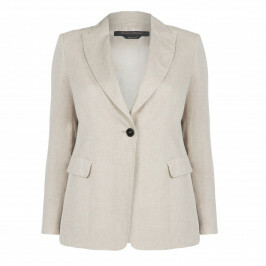 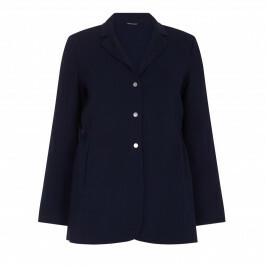 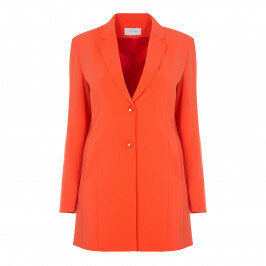 Marina Rinaldi offer the most exquisitely tailored blazers for work and beautiful embellished jackets for the evening. 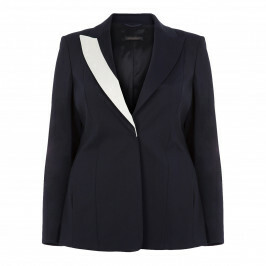 For more information on our plus size range of designer jackets, blazers or our range of luxury plus size clothing, get in touch or visit us in one of our three London stores. 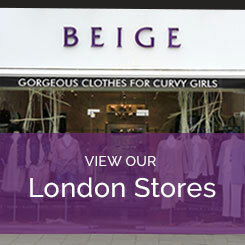 If you can't find what you're looking for or for help selecting your size, please call us on 0208 455 0005 and we'll be happy to help.